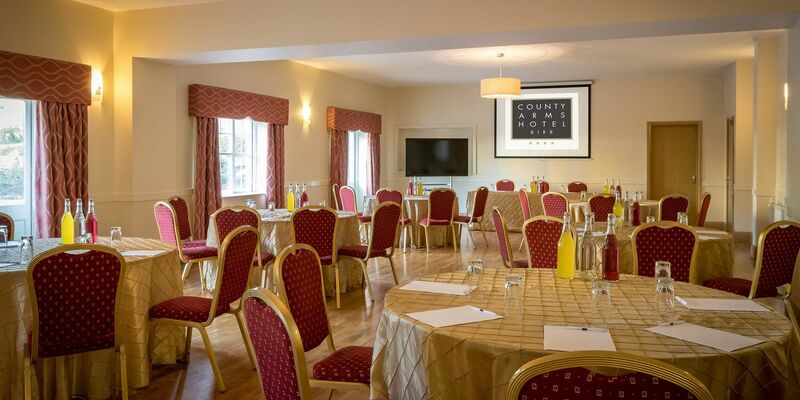 Newly refurbished, the County Arms Hotel in Birr, County Offaly, is perfectly located to host your corporate event. 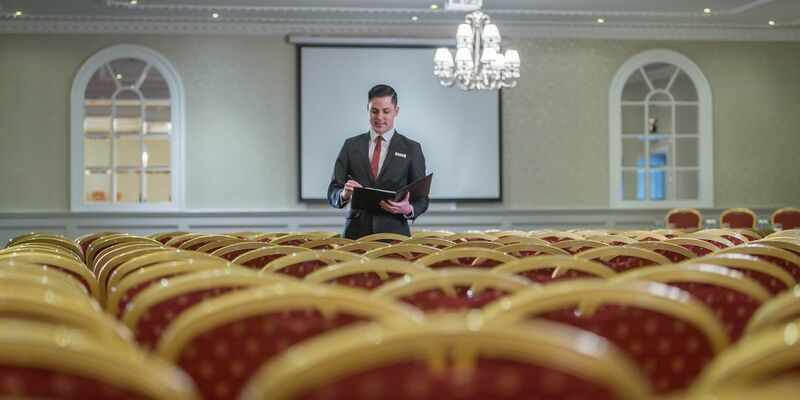 Just 90 minutes of Dublin, Galway and Limerick and within close proximity to Tullamore, Portlaoise and Athlone, east road access with over 300 car park spaces. Our 8 conference suites are perfect for Training Seminars, Business meetings, Conferences, Product Launches, Private Dinners or Gala Banquets. 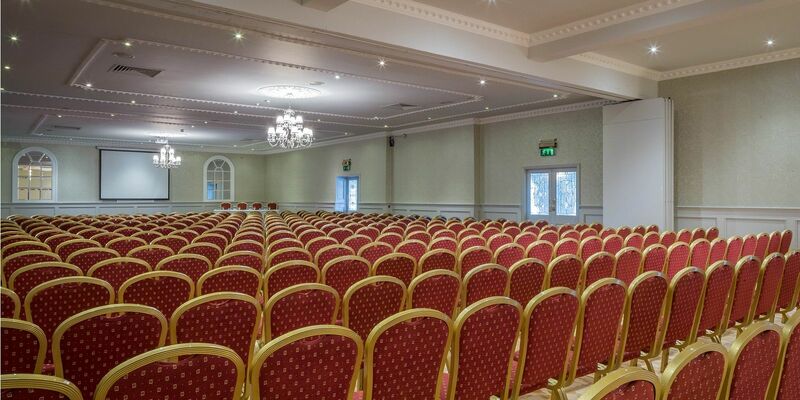 Advanced audio-visual equipment will enhance your corporate event and your delegates will benefit from complimentary car parking, WIFI, Air-Conditioning (Moorpark Room), reduced conference accommodation rates and a host of local activities in Birr and the surrounding area. Birr Outdoor Activity Centre located next to the hotel, Bike Park Ireland and Birr Equestrian Centre both only 10 minute drive, all offers great choices for team building.